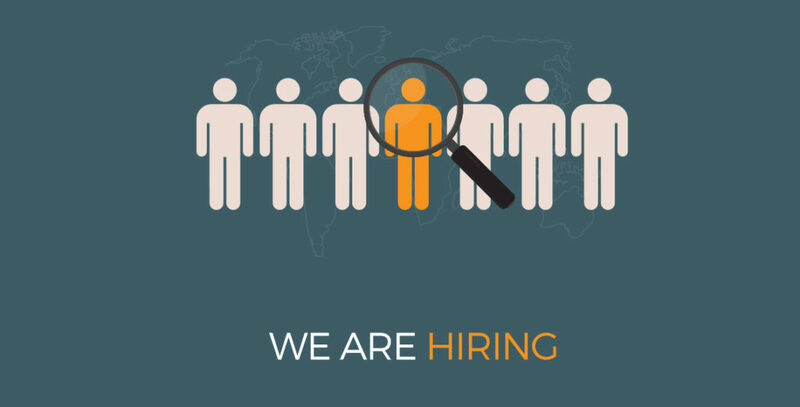 At Modplan, we are always looking for talented and dedicated people to join our team. From manufacturing positions to administrative roles, we offer a competitive salary, full training, and a range of opportunities for career development. Have a look at our current vacancies below to see if your skills meet any of the job requirements. We are an equal opportunities employer and will never discriminate because of race, nationality, age, gender, disability, marital status, religion, or sexual orientation. As a proud Welsh manufacturer, Modplan continue to evolve and successfully win new business and customers. Due to our approach to a competitive market, our business is always looking for and considering dedicated new staff throughout various departments. If you are looking for a new role with an exciting forward thinking company, Modplan could be the perfect opportunity you have been looking for. As a family owned business our ethos is to look after our staff and help develop them, today could be your chance to join the Modplan family.